This Farmhouse for Weddinsg in Tuscany is really unique for its position and atmosphere. 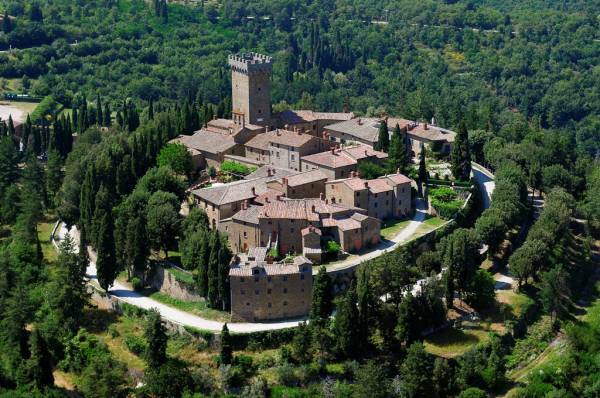 It is not simply a Villa, it is an authentic medieval village which has become a special venue for Weddings in Tuscany. For your relax, there is a splendid panoramic swimming pool and the possibility to enjoy tasty lunches and dinners in the venue´s restaurant.